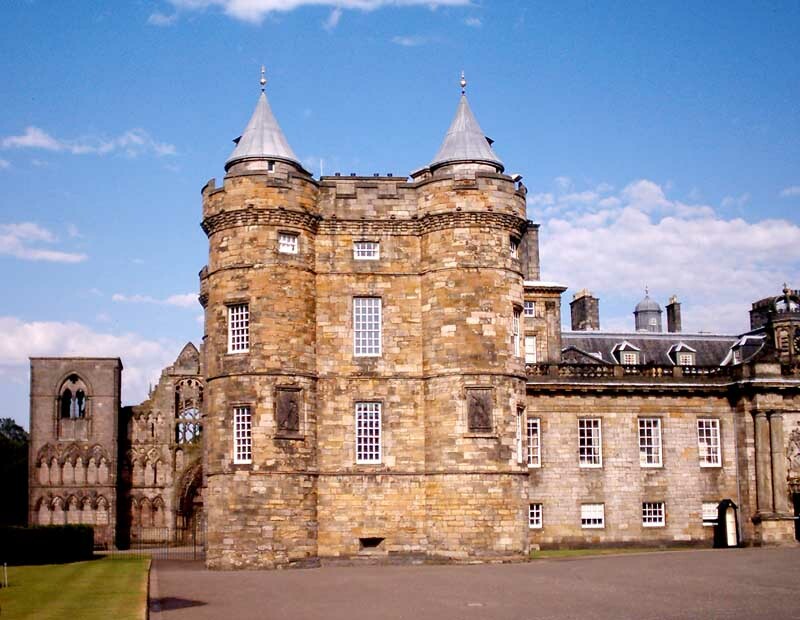 Tourist areas at Windsor Castle and the Palace of Holyroodhouse are to undergo a £37m revamp, the Royal Collection has announced, reports The Guardian. 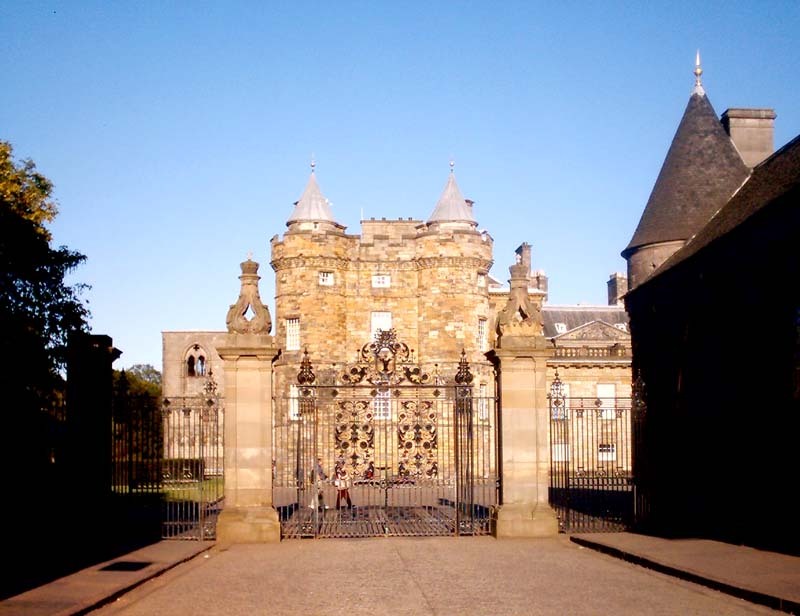 The outside space at Holyroodhouse in Edinburgh will be redeveloped as part of major work due to start next year. 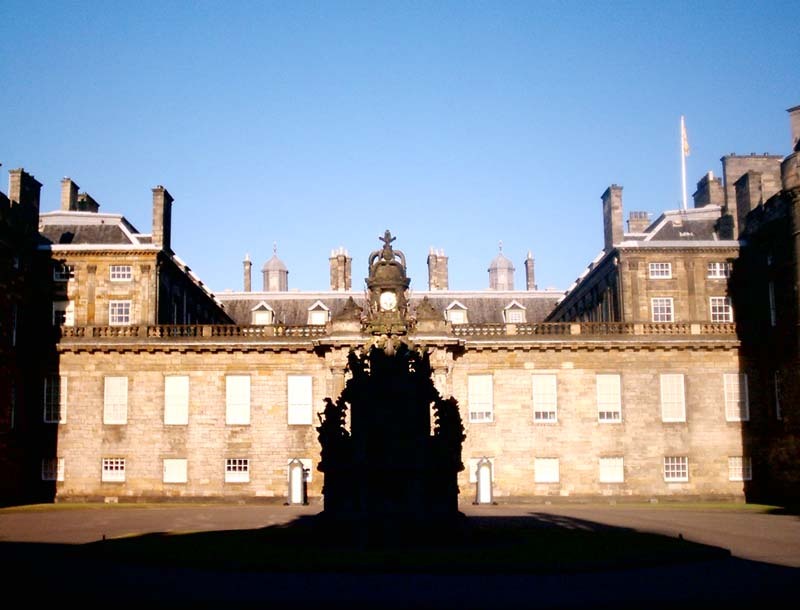 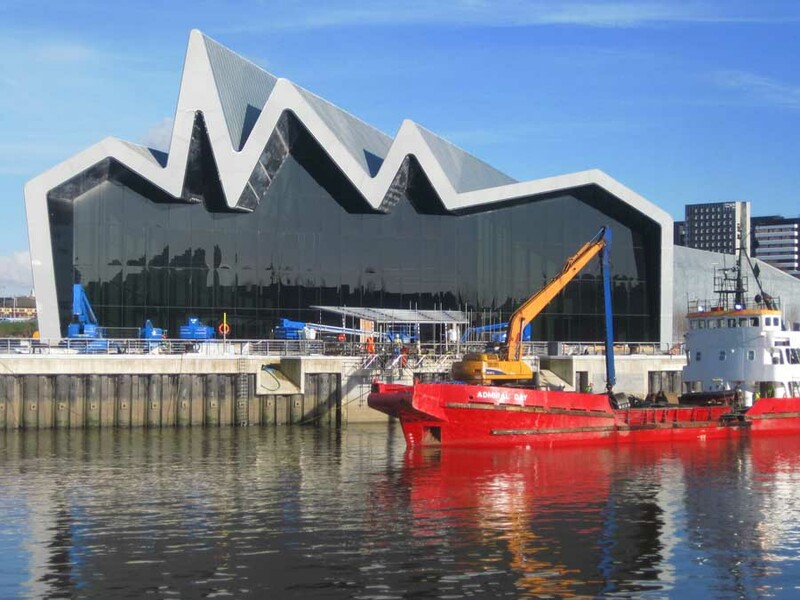 The multimillion pound transformations, which include two purpose-built learning centres, are aimed at improving visitor facilities, giving the public greater access to two of the Queen’s official residences. 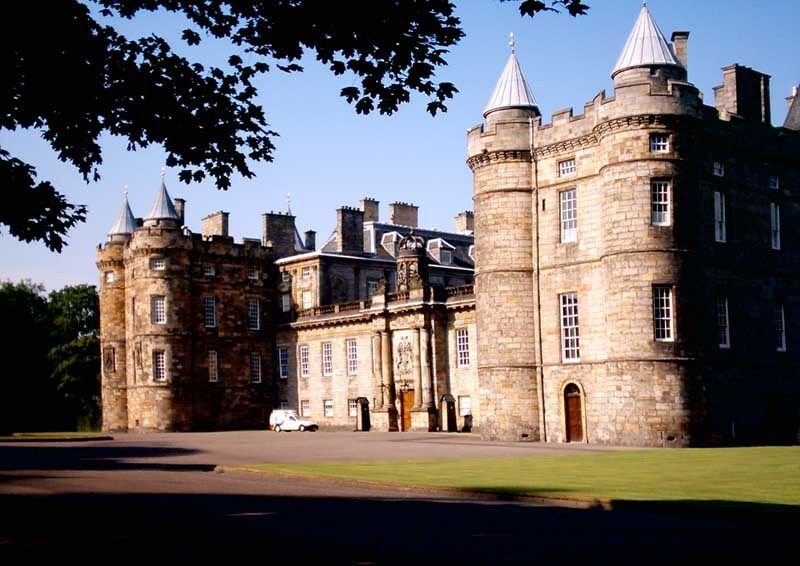 Depending on the final designs, the redevelopment at Windsor is expected to cost £27m, while £10m has been allocated to Holyroodhouse. 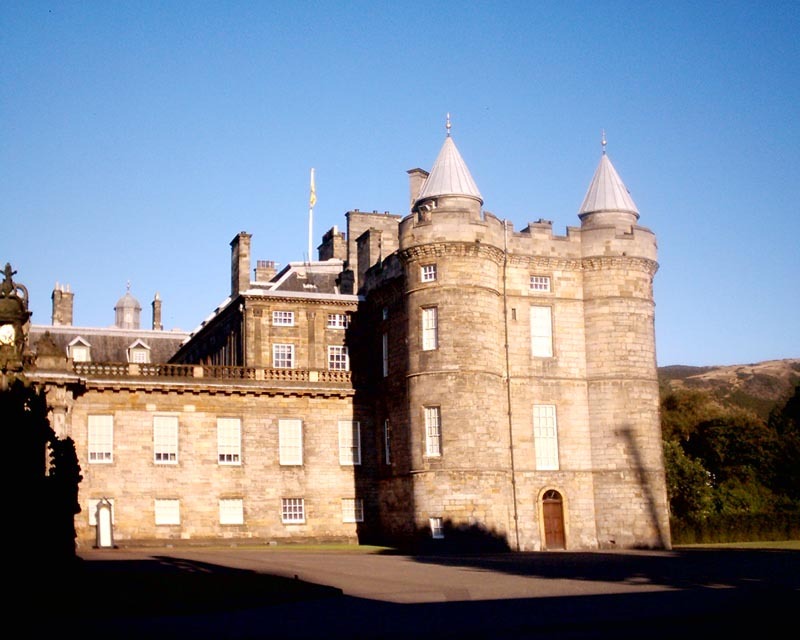 At Holyroodhouse, a new family room will be created inside the palace, the storytelling of the state apartments will be improved and the Abbey Strand buildings, which sit just outside the palace gates, will be restored to house a learning centre. 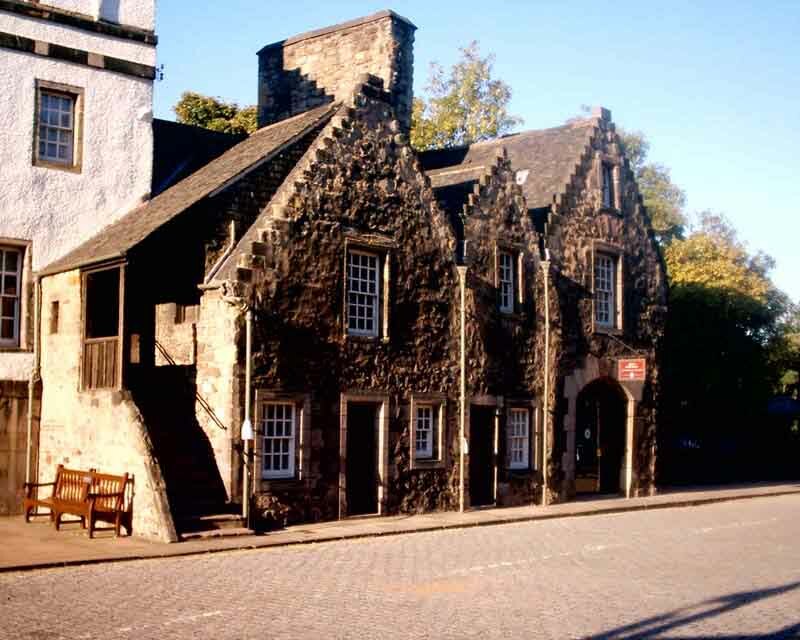 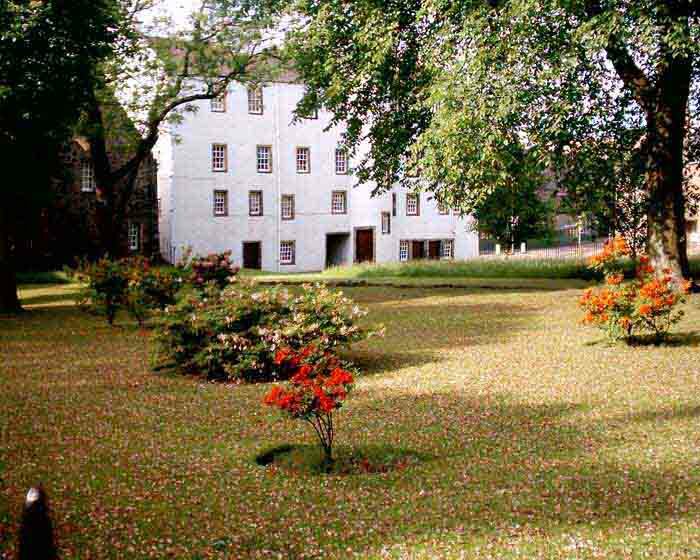 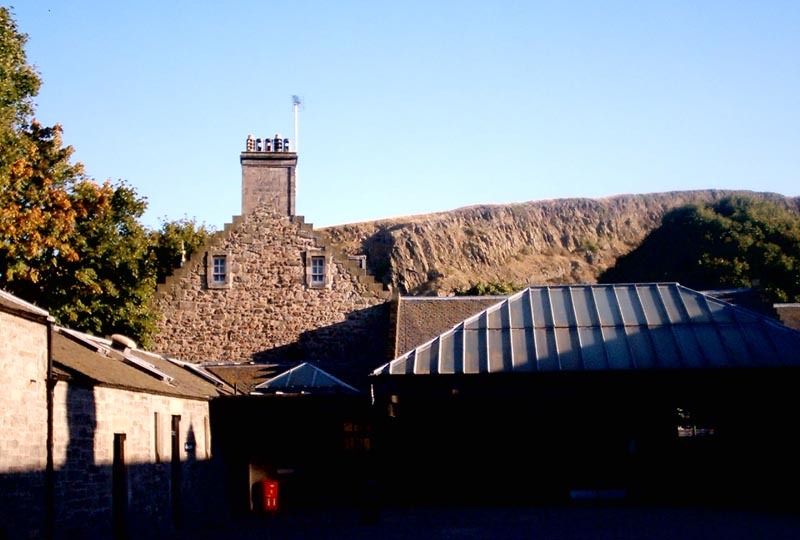 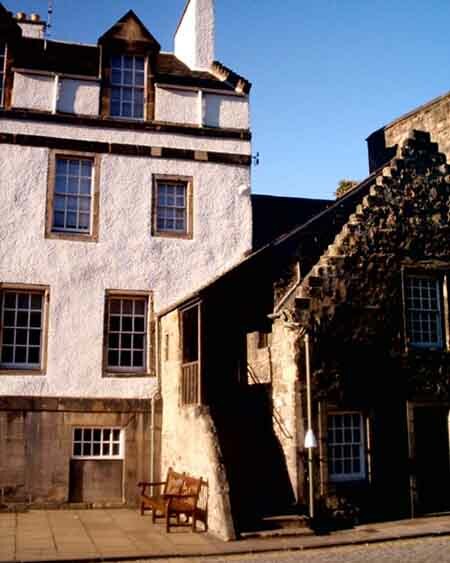 Redevelopment of the outside space, in partnership with Historic Environment Scotland, including the Holyrood Abbey, the grounds and forecourt, will aim to reconnect the palace to the city. 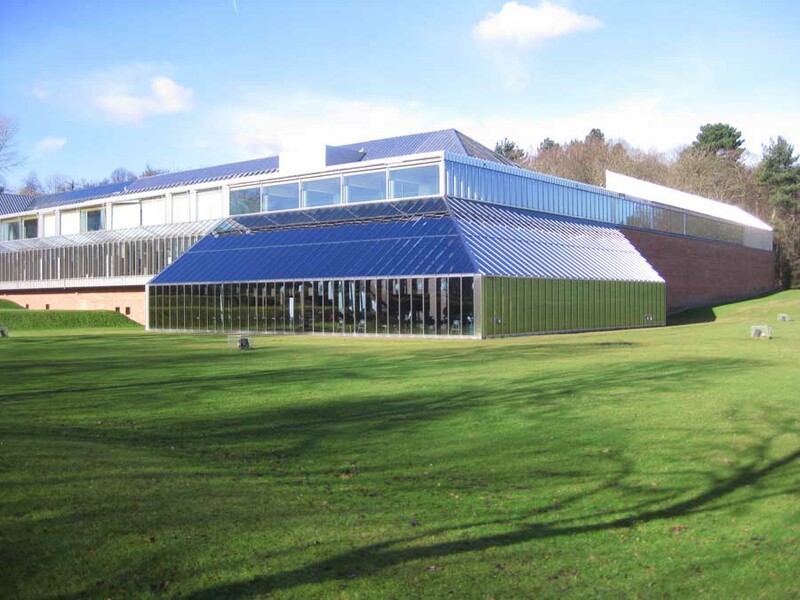 Burd Haward Architects, who worked at Sir Winston Churchill’s family home, Chartwell, has been chosen for Holyroodhouse. 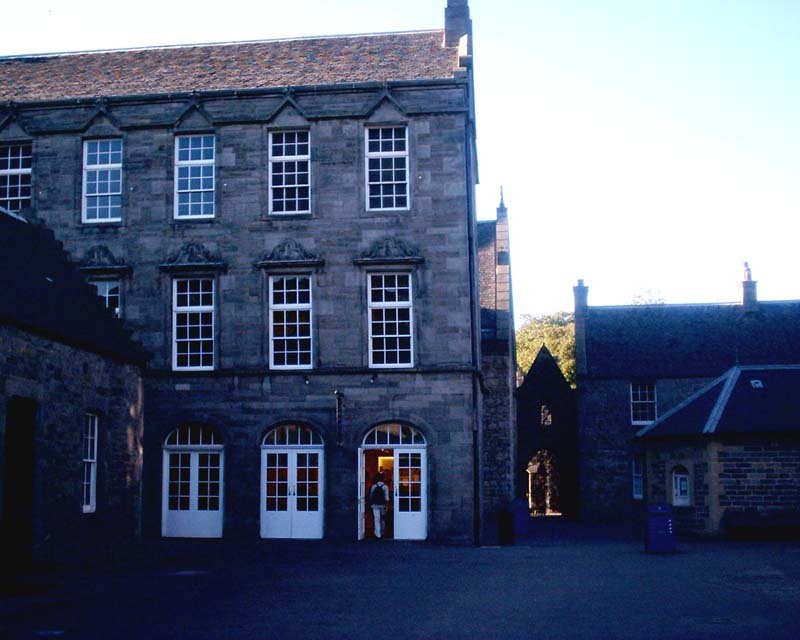 They are based in London. 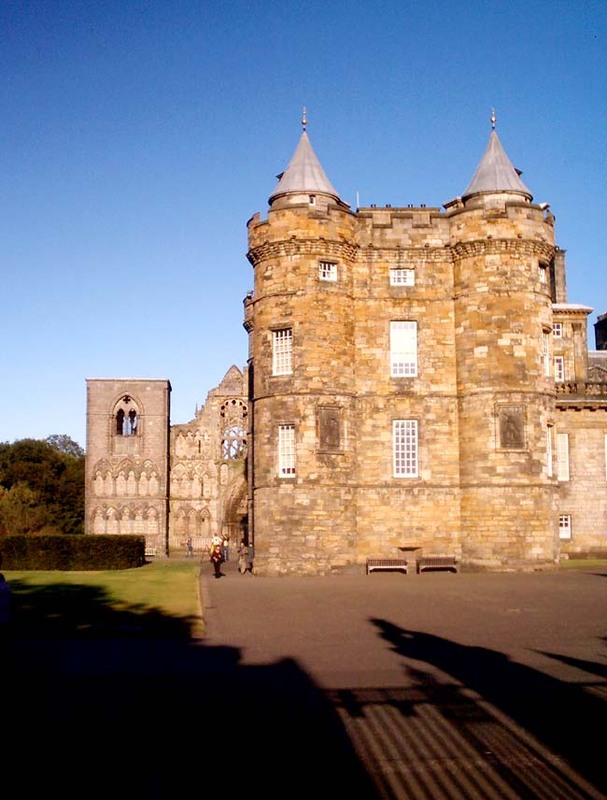 Holyrood Abbey: in the grounds of the Palace of Holyroodhouse.